Winter Session at the Robinson Theater! 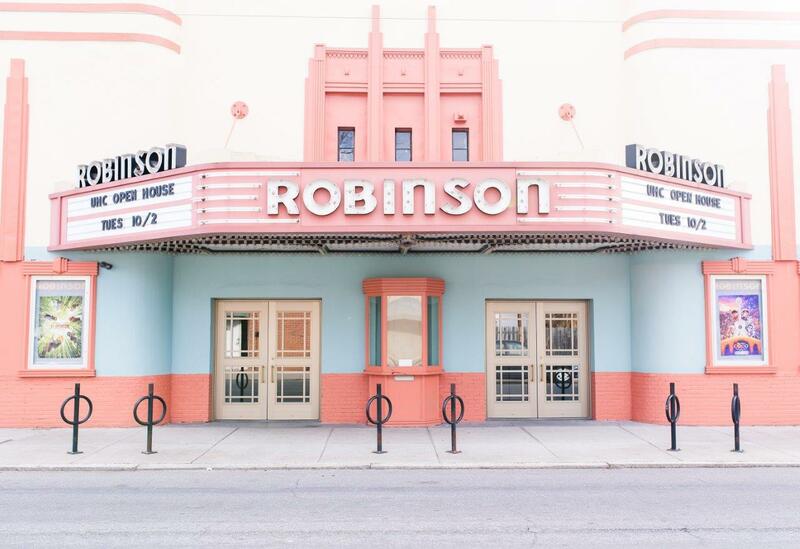 There are some cool classes happening at The Robinson Theater this winter 2018/2019! Personally I’ve been meaning to check out Me’Kel’s Cardio Hip-hop on Wednesday evenings. The popular Tipsy Picasso night is also happening around Valentine’s Day. Last year was a ton of fun. Check out www.robinsontheater.org for more information. Anyone know if there are class descriptions anywhere? I can’t seem to find any. Hi! You will find more info and descriptions on the Robinson calendar online. Please check it out here https://www.robinsontheater.org/calendar/. Emily, if you go to the website, there is a calendar. Click on the class and a box will pop up with a class description. Hope this helps! !